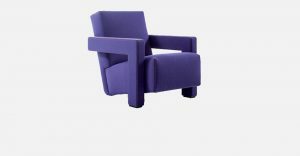 Armchair, sofas in different sizes and shapes and elements with long seat, to be used as joining units or also individually. Black or natural stained openpored ashwood structure. 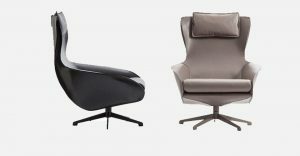 Backrest in leather with feather padded cushions. 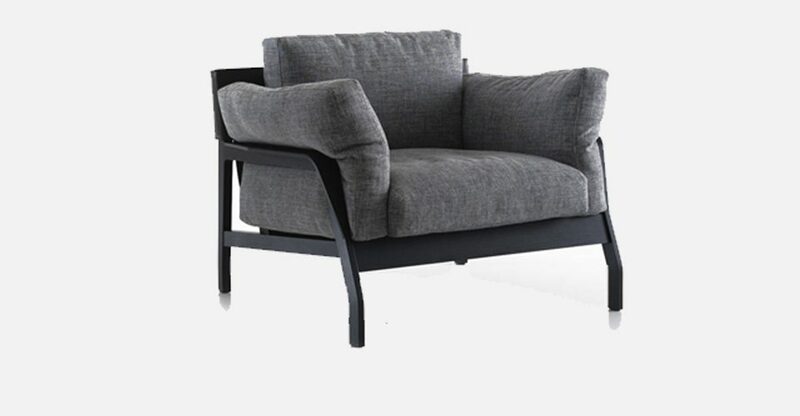 The seat cushions are made up of a polyurethane core and feather padding. 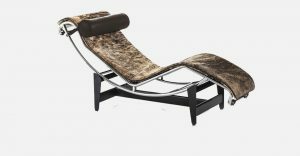 The model is also available with additional cushions in different sizes with fabric or leather upholstery. A version with polyester padding is also available.